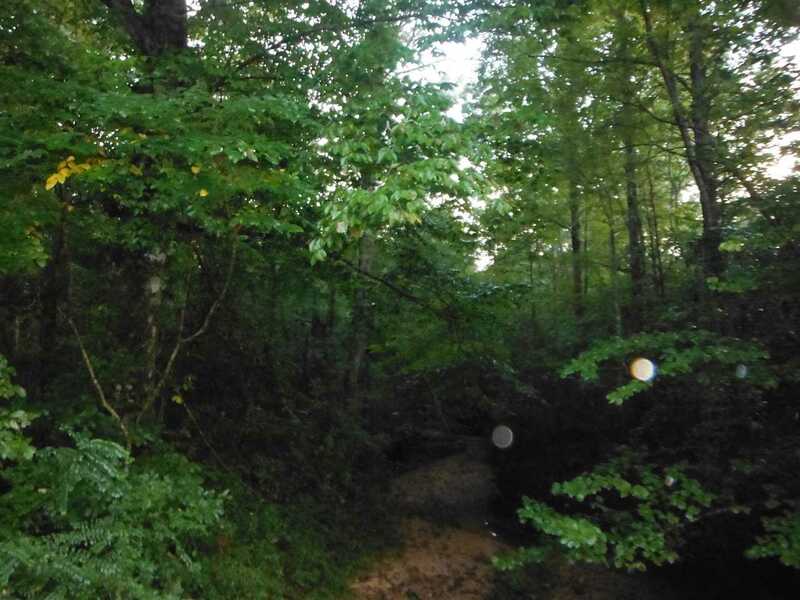 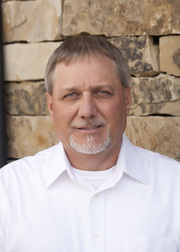 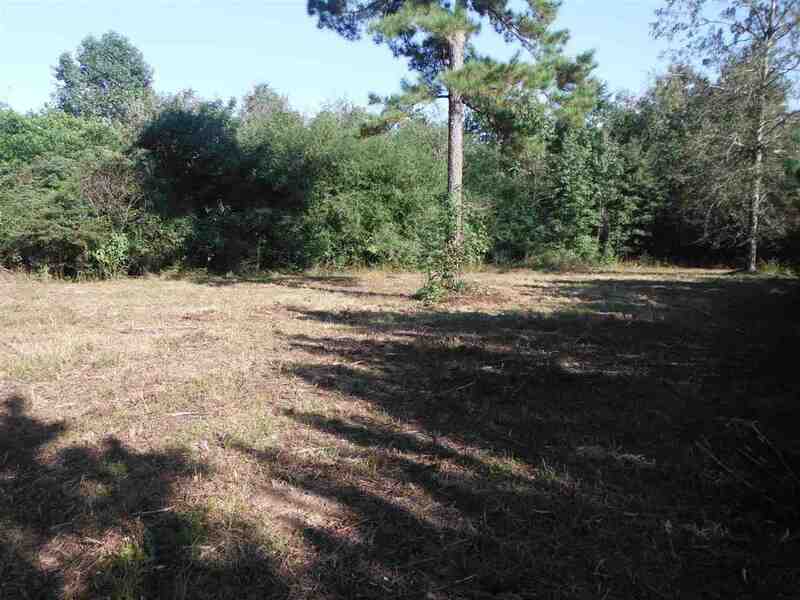 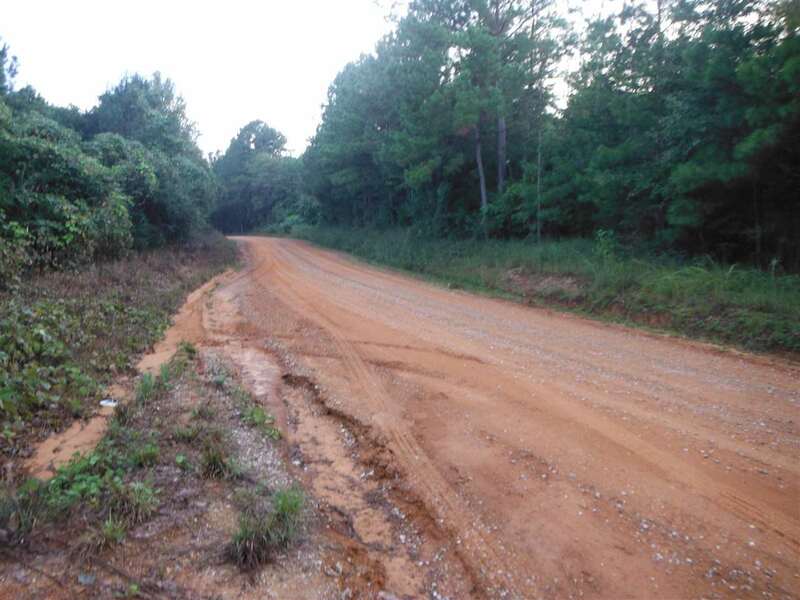 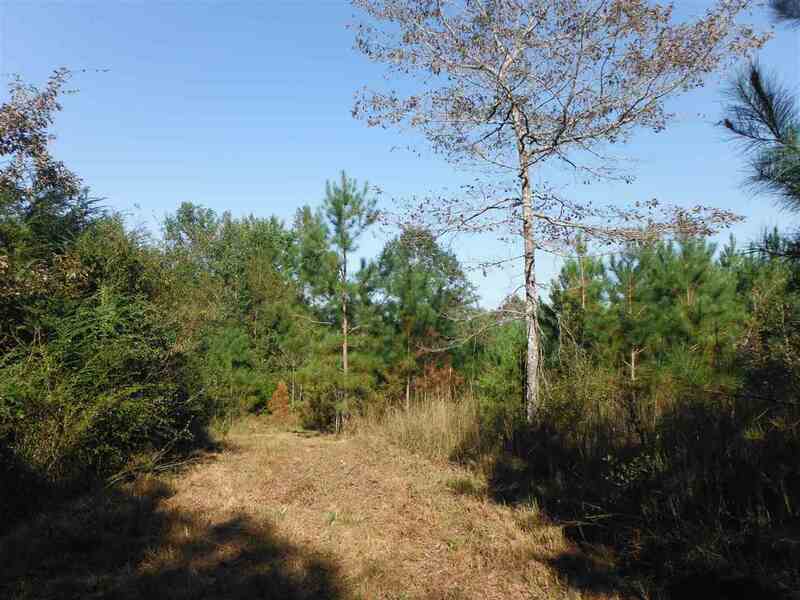 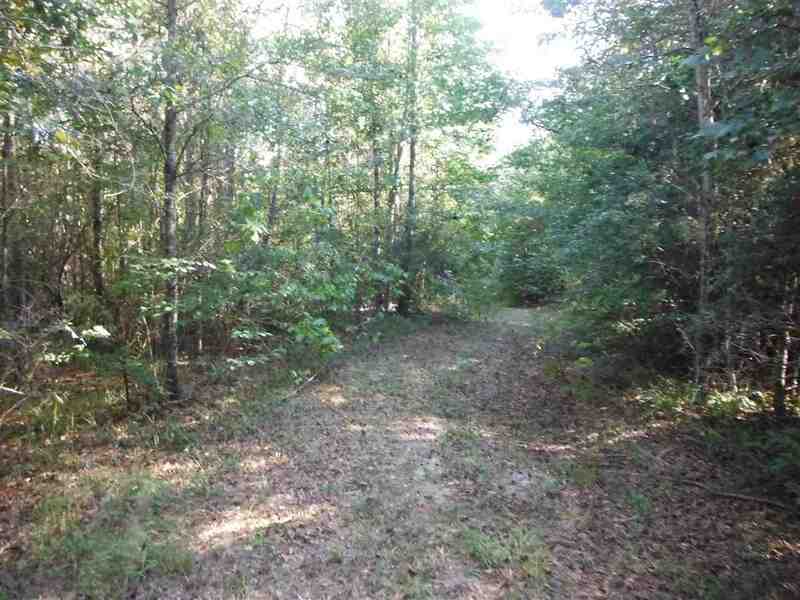 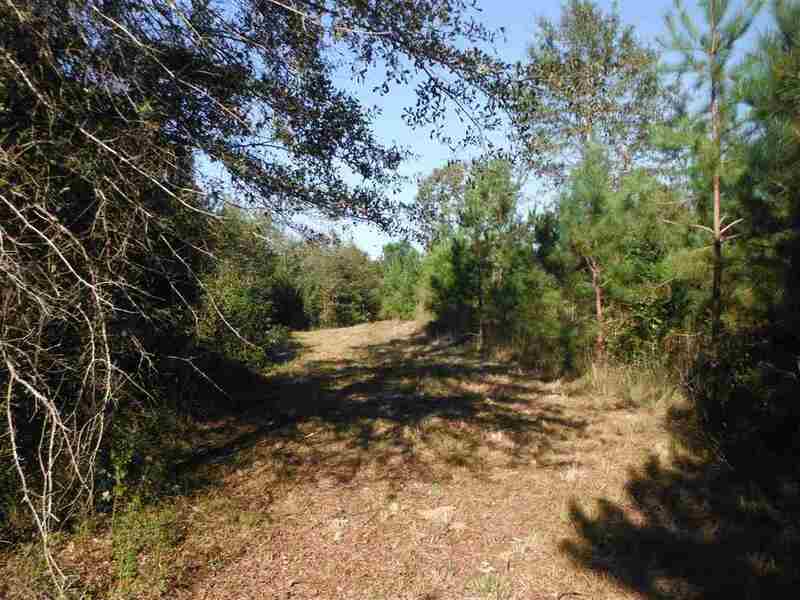 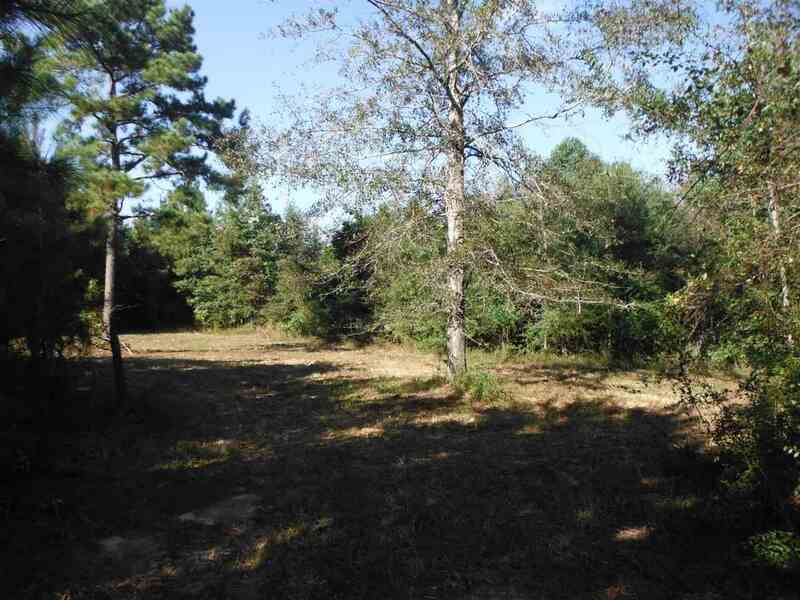 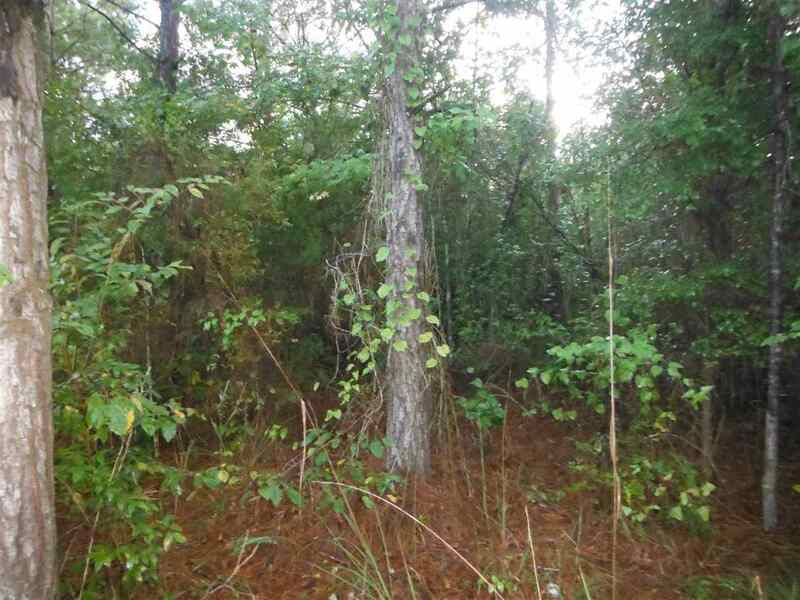 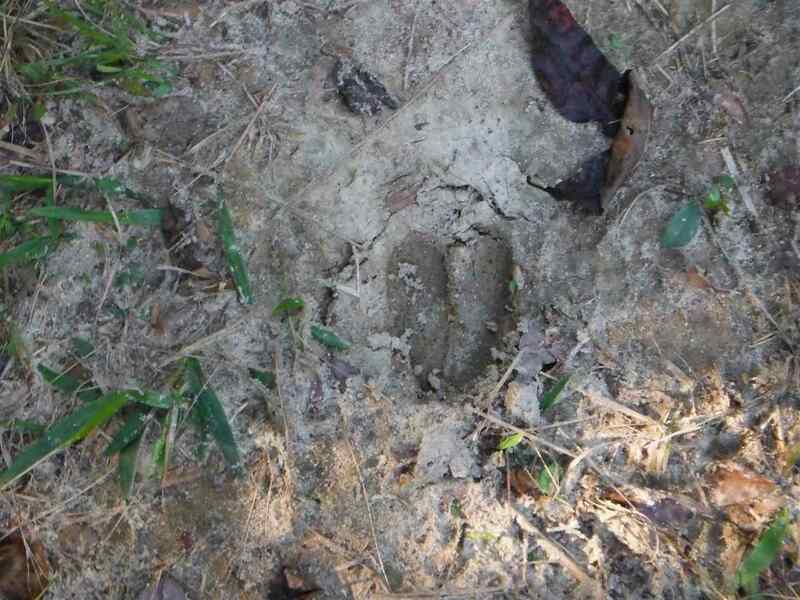 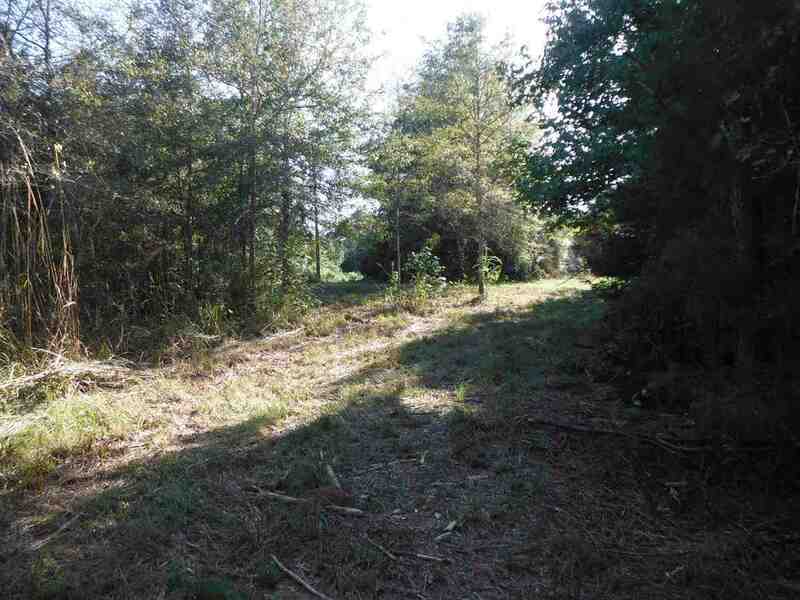 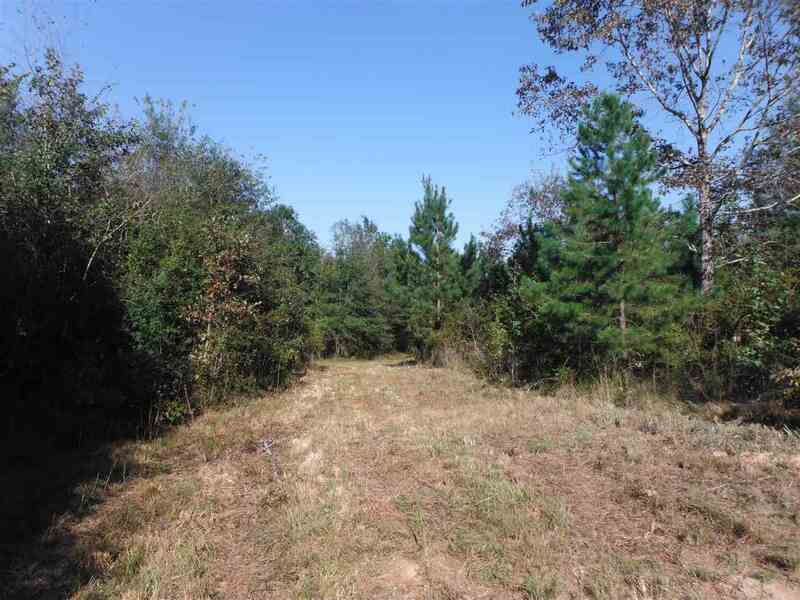 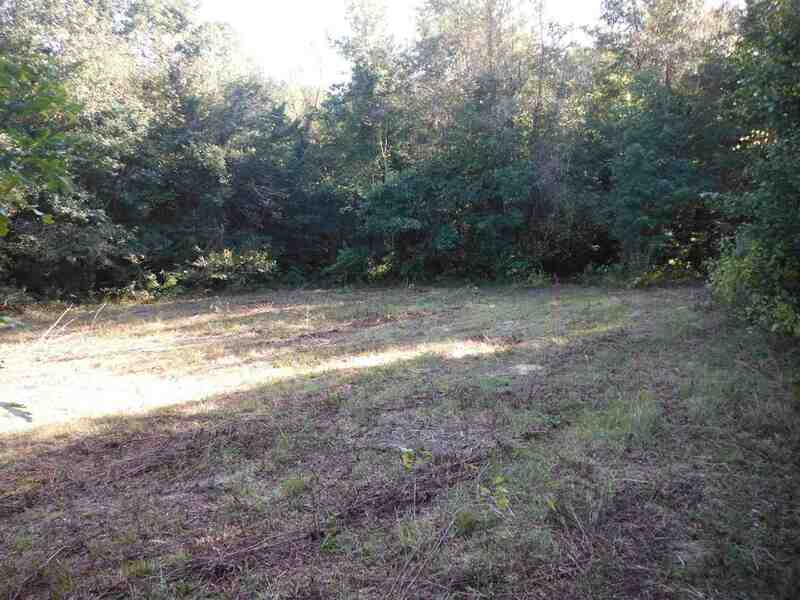 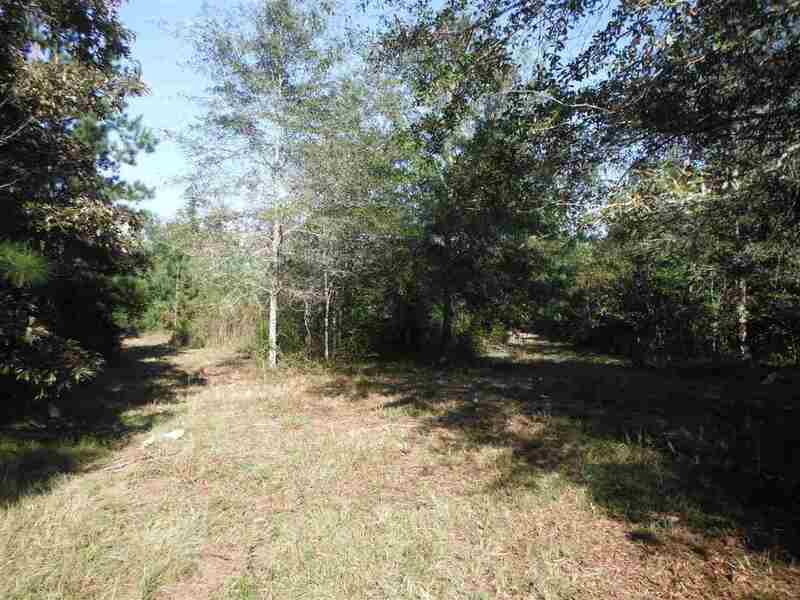 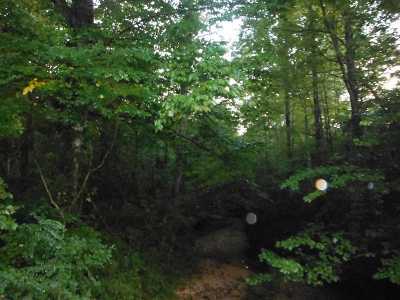 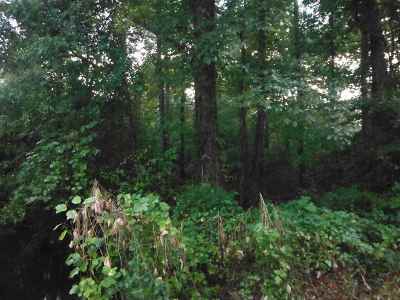 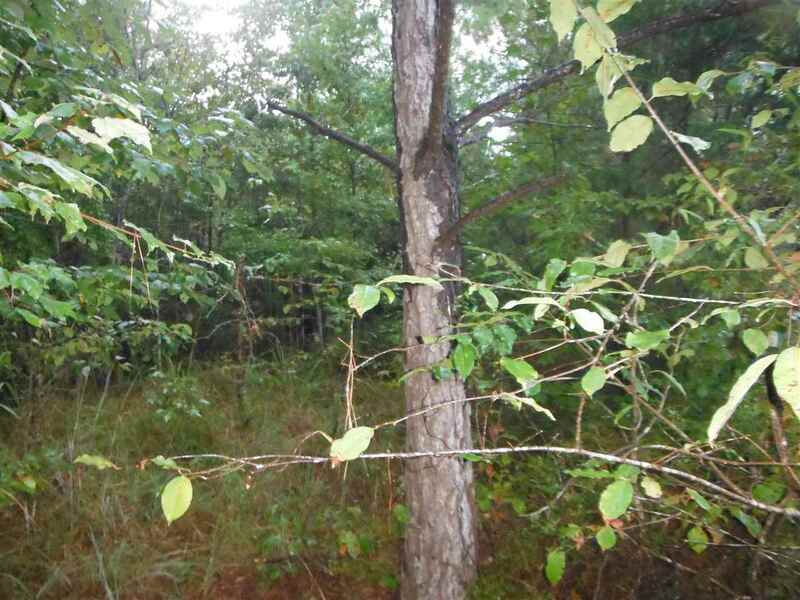 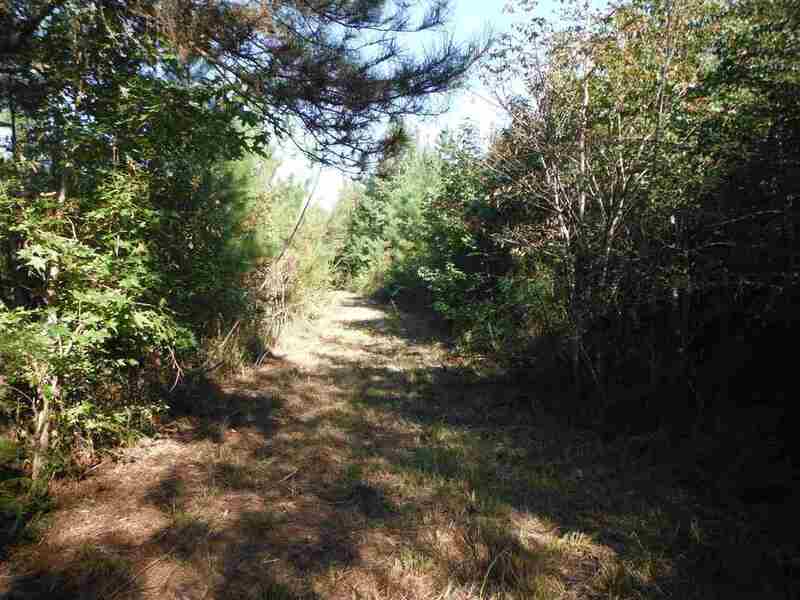 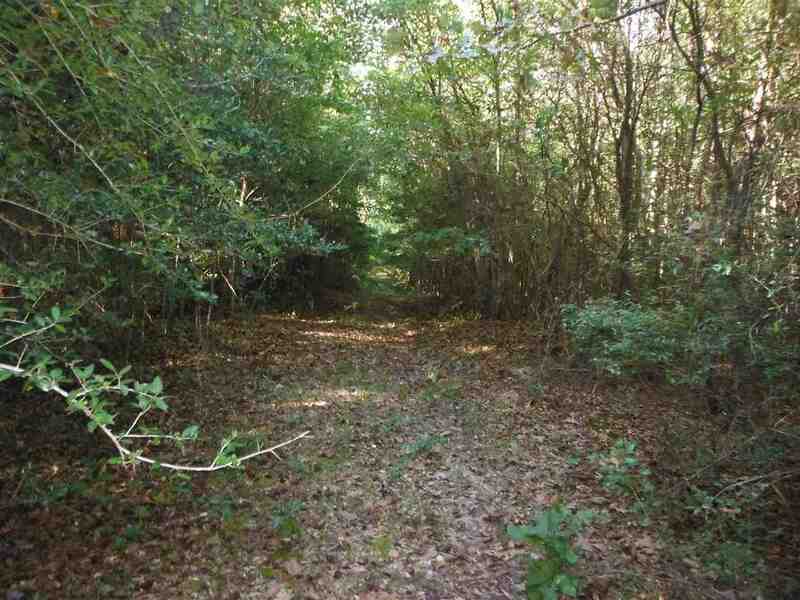 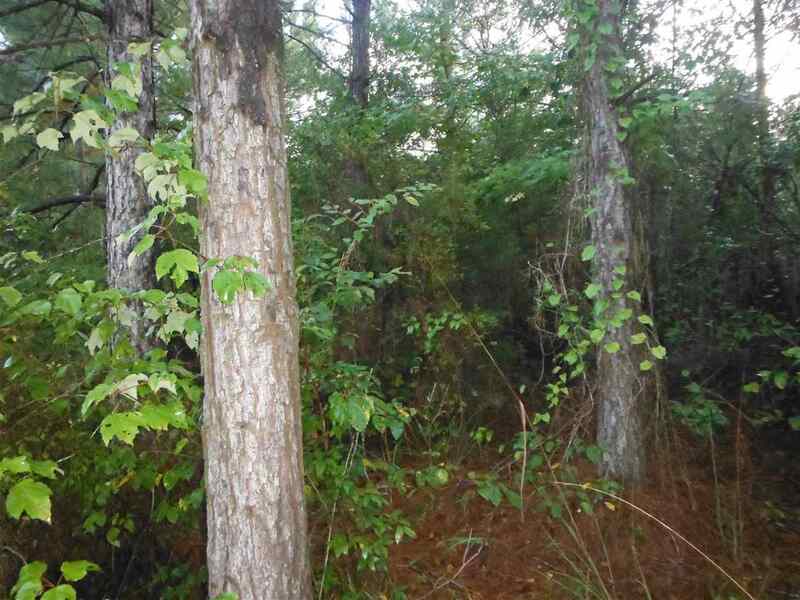 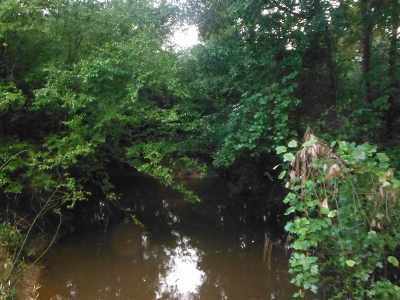 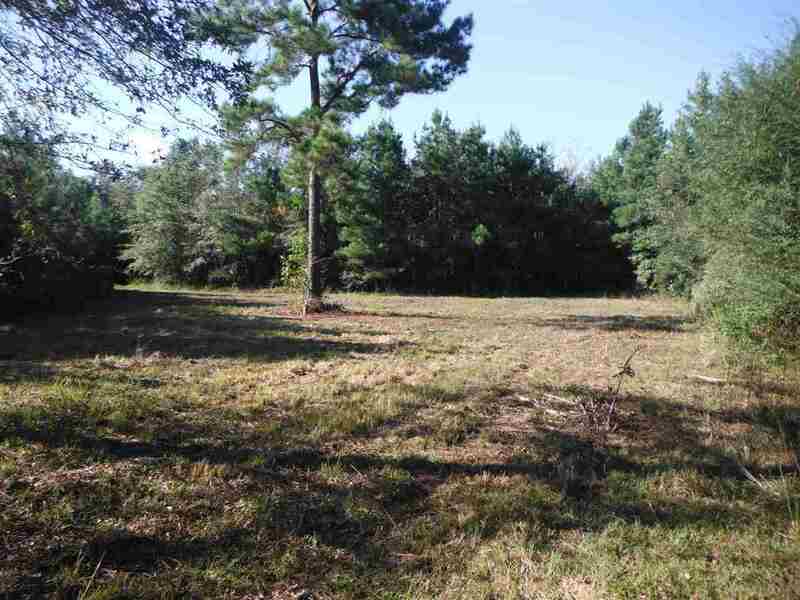 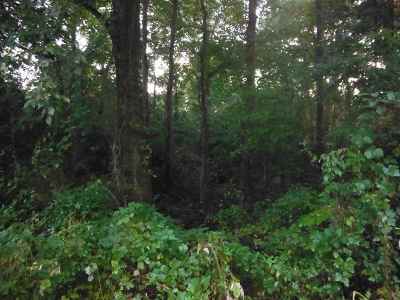 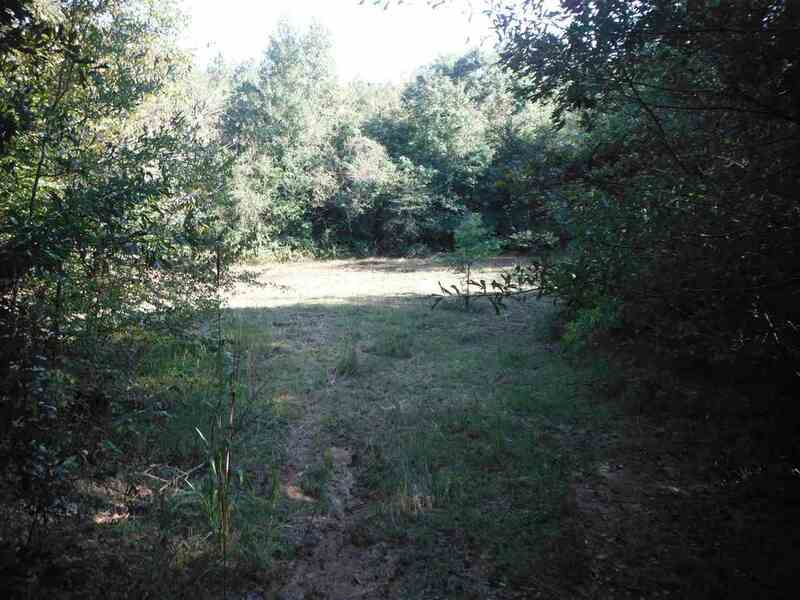 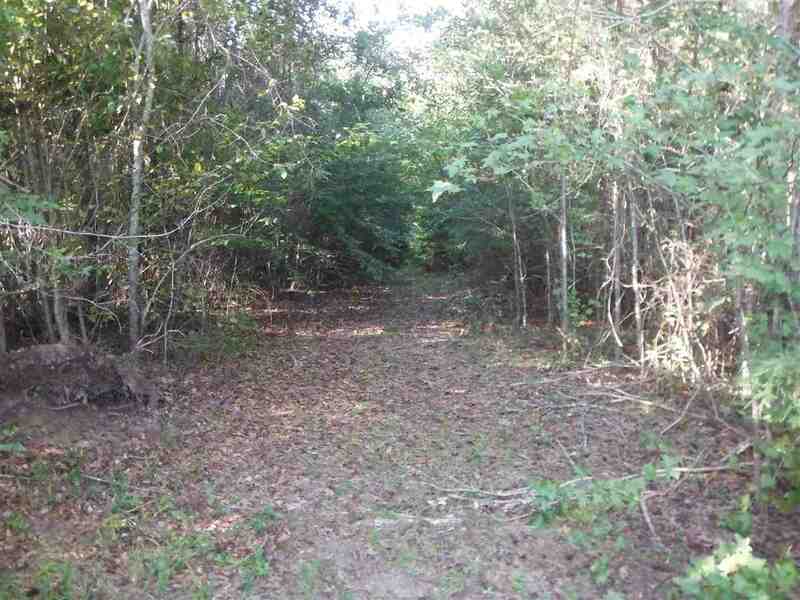 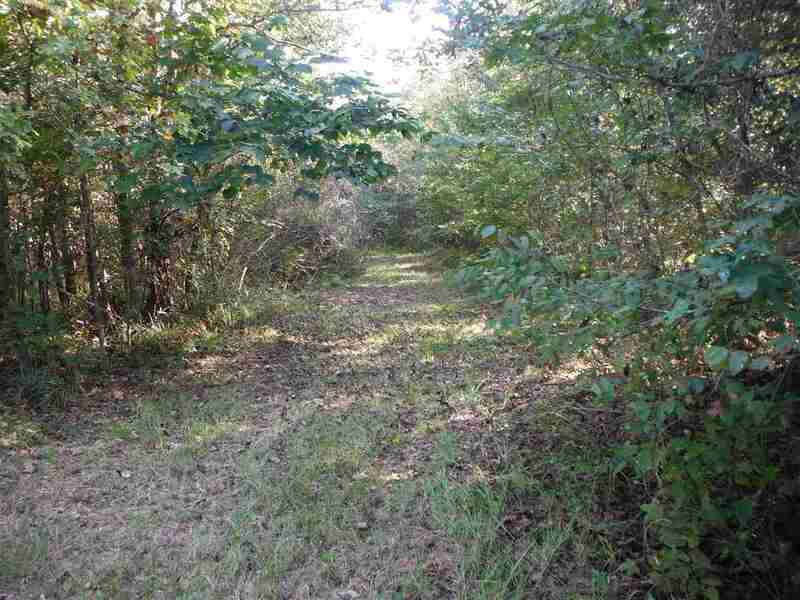 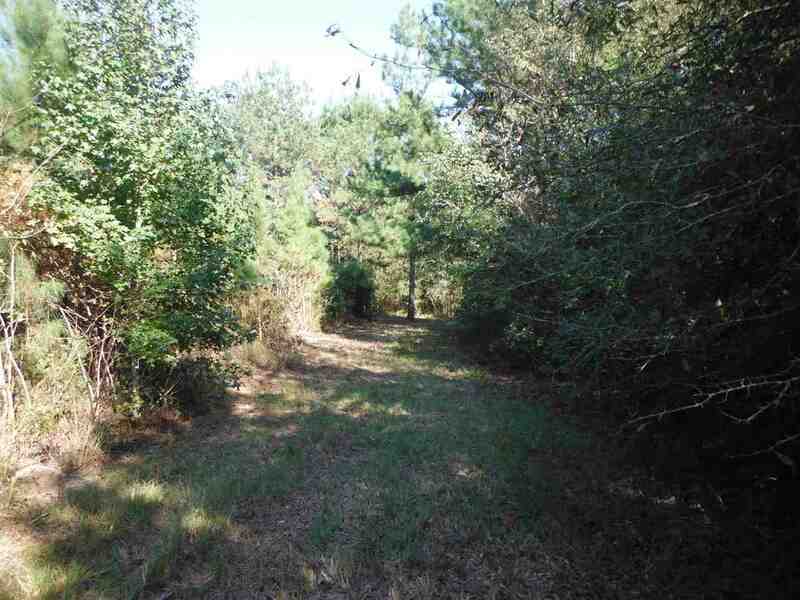 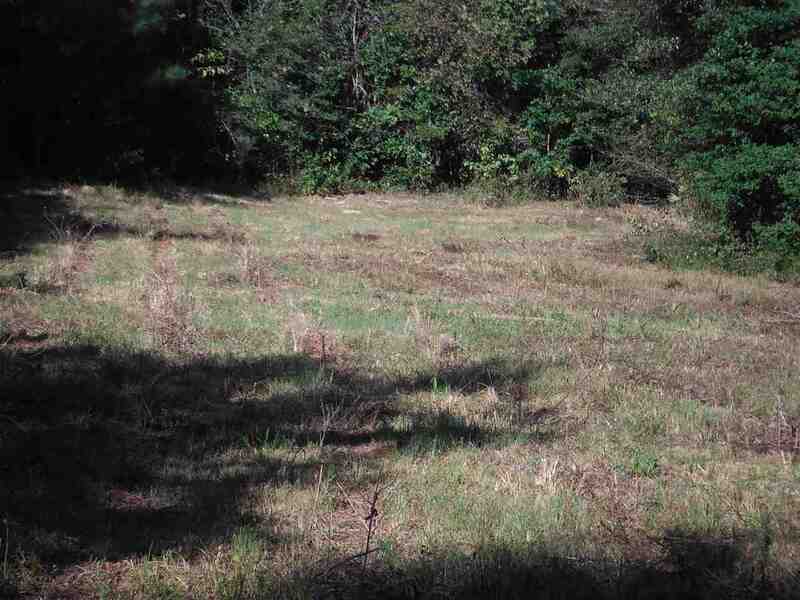 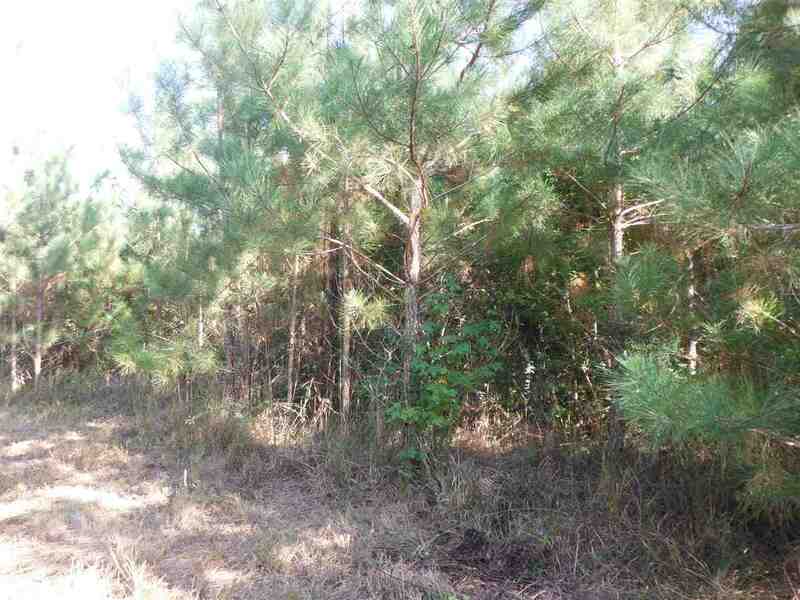 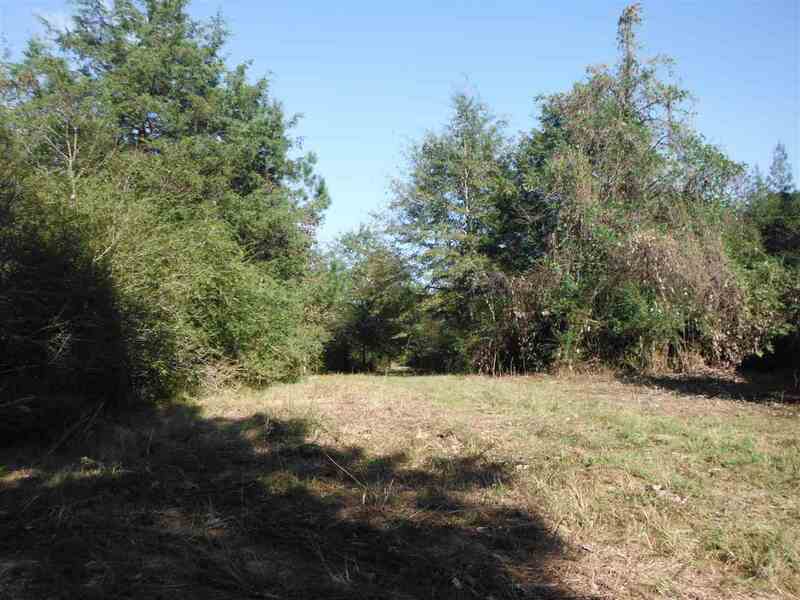 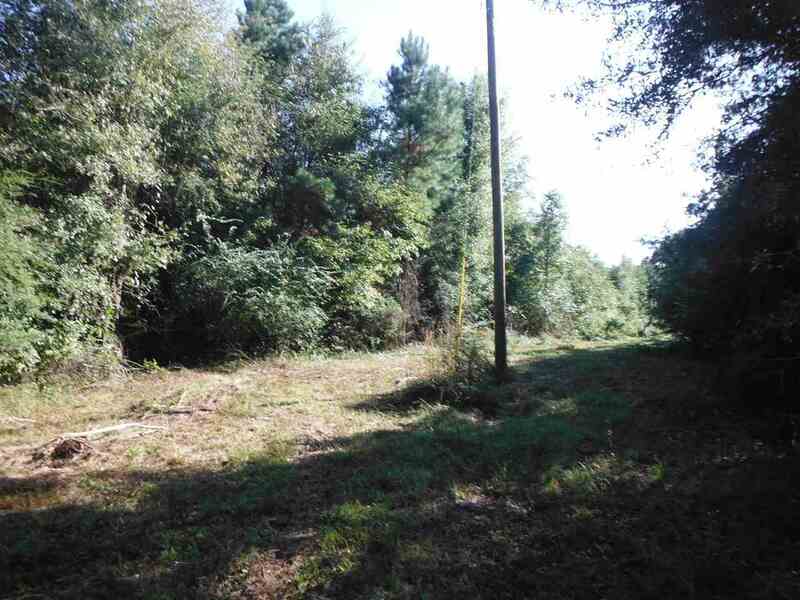 Excellent opportunity for someone looking for a hunting tract or a place to build your dream home or possibly build that cabin you have always dreamed about. 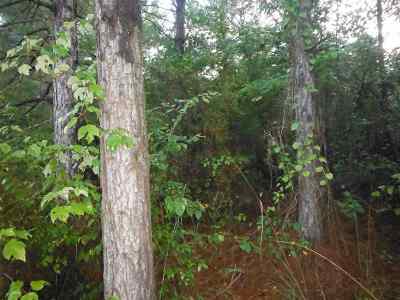 This property consist of several areas that have been planted in pines back in 1994, 2 &1/2 acres that was planted in Shumard oak in 2001. 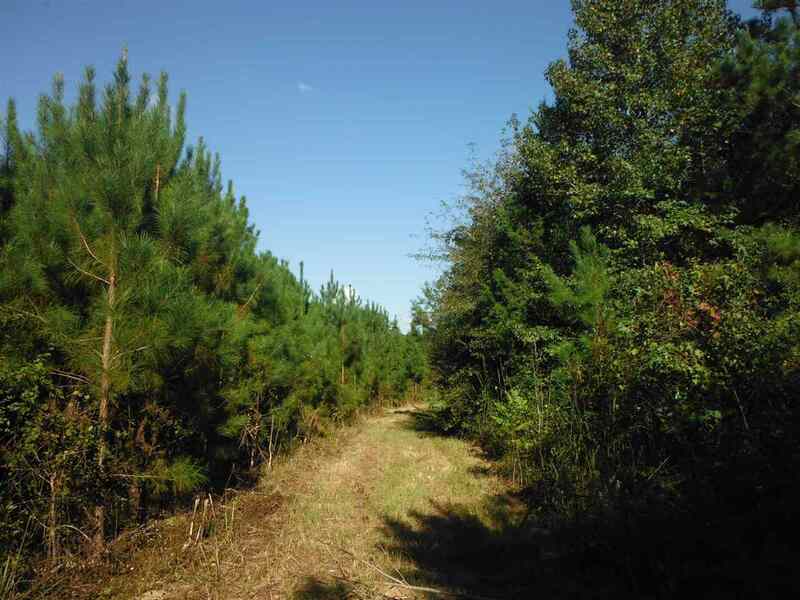 Large area that consist of a natural stand of mixed pine and hardwood. 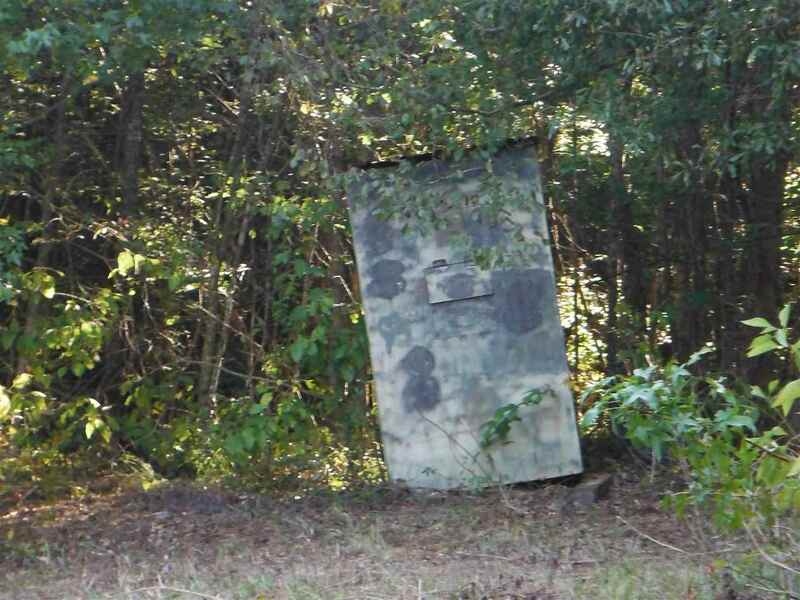 Large Hdw. located along creek. Food plots and roads already established. 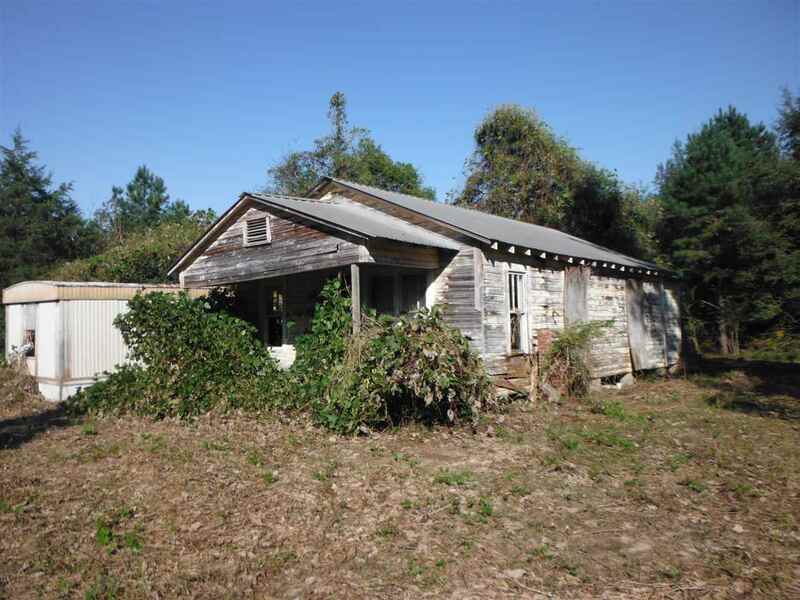 Located in a Quite area in rural Newton County. 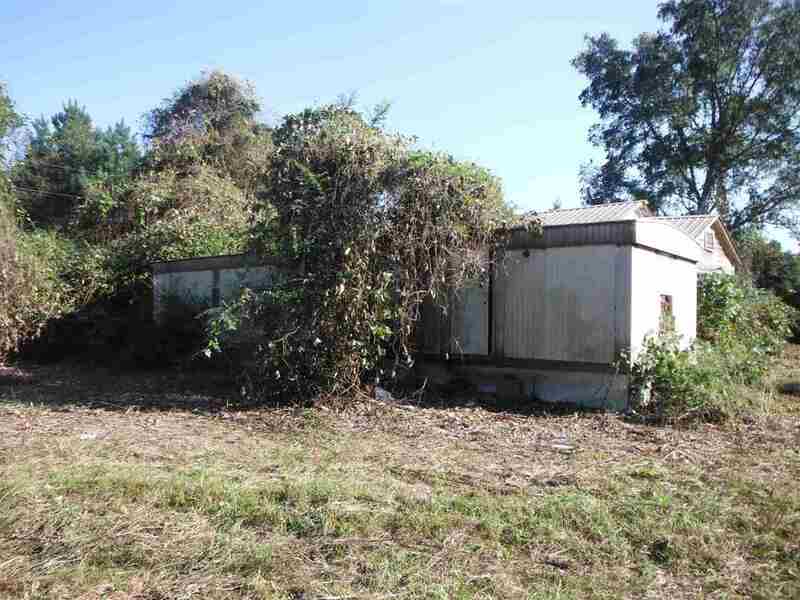 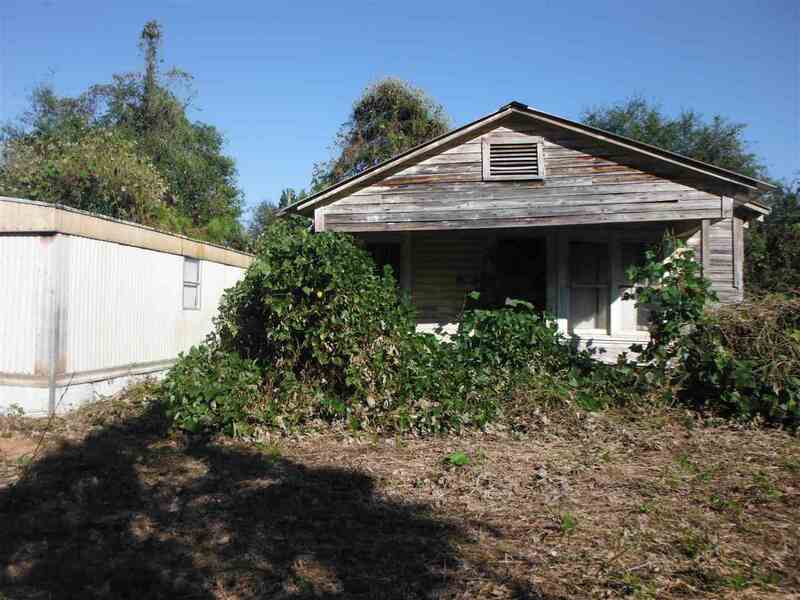 Lot's frontage on Paved Rd. 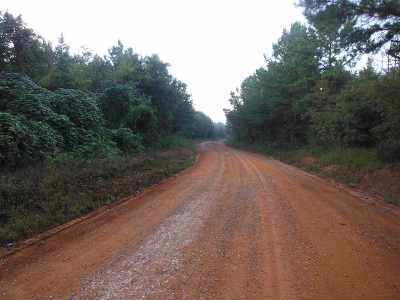 and on Gravel Rd.